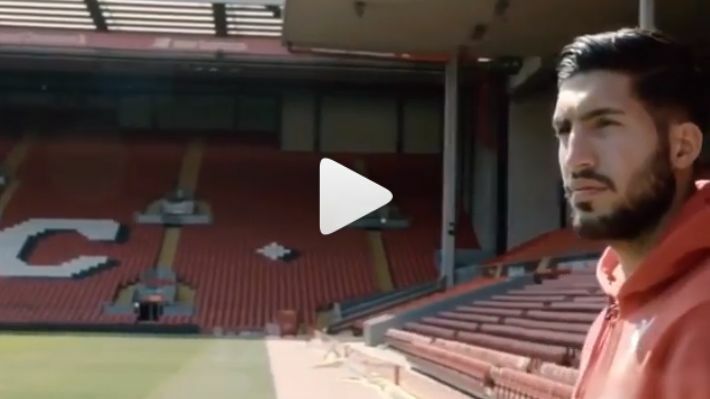 Emre Can has posted a goodbye message to Liverpool fans after leaving the club for Juventus. The Germany international hasn’t exactly covered himself in glory over this exit, as he leaves on a free transfer for a reportedly sizeable signing on fee. Anyway, he’s been a good player for us and probably not one we’ll particularly miss given the signings of Fabinho and Naby Keita.